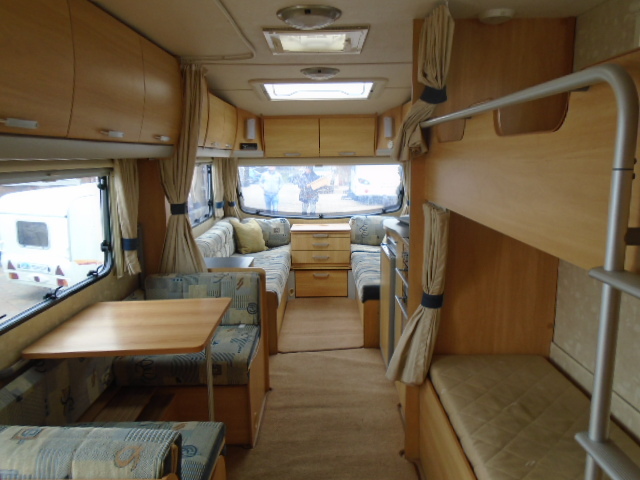 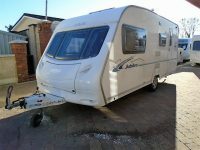 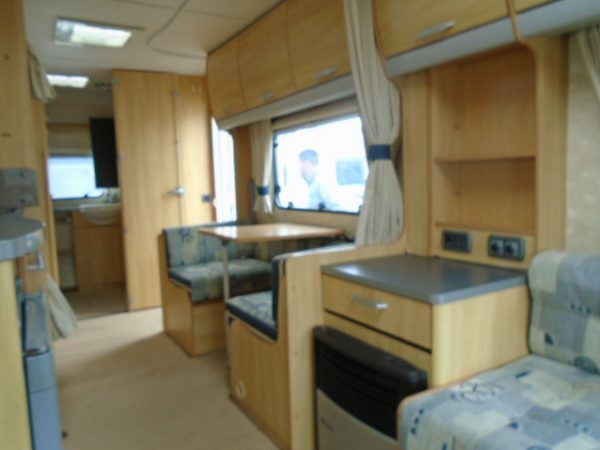 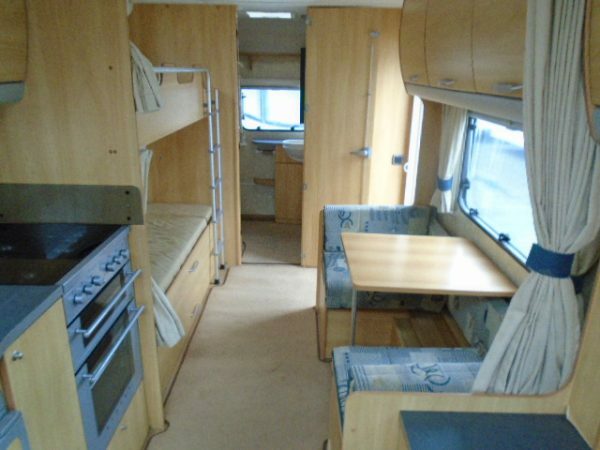 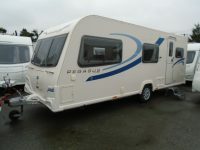 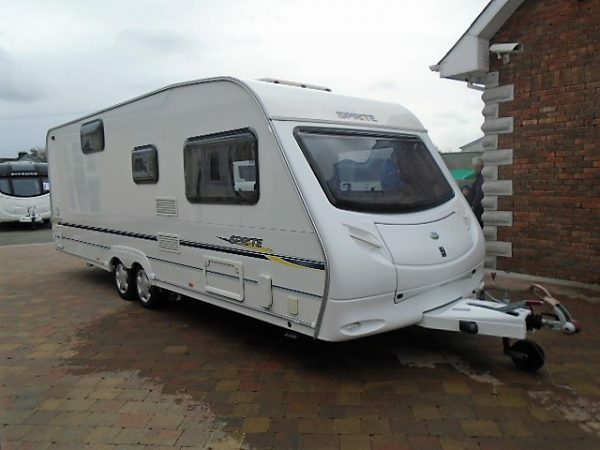 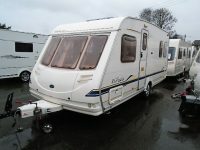 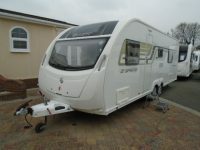 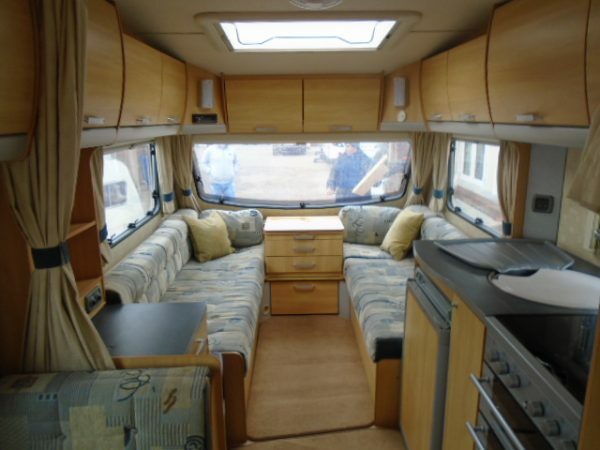 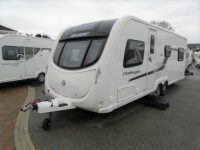 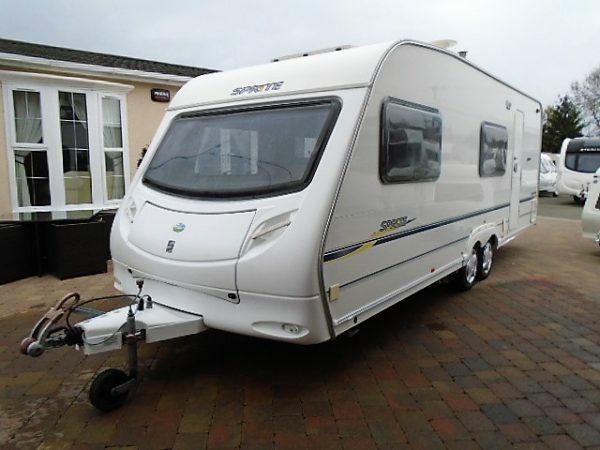 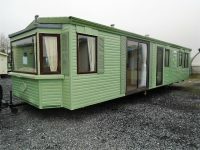 This is one of the best selling family caravans and has been for many years. 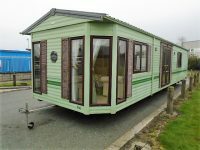 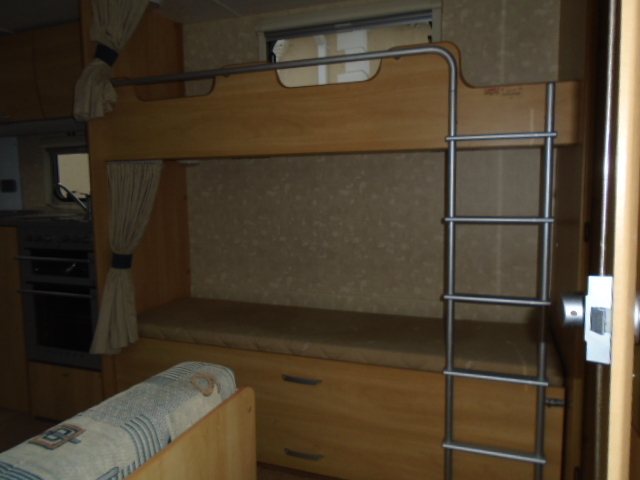 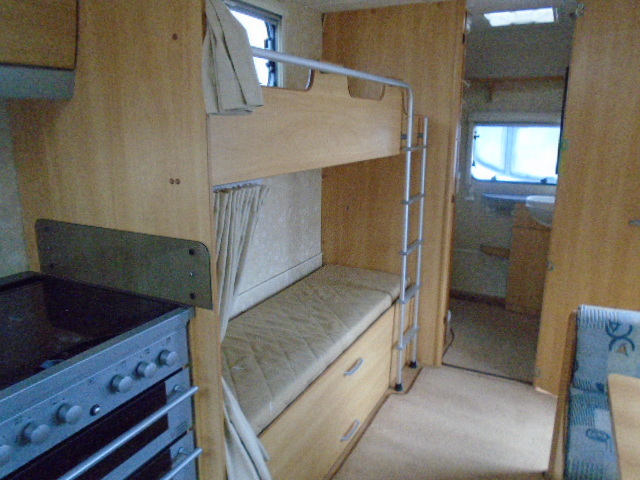 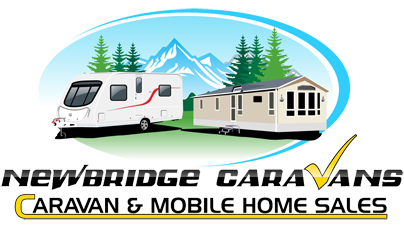 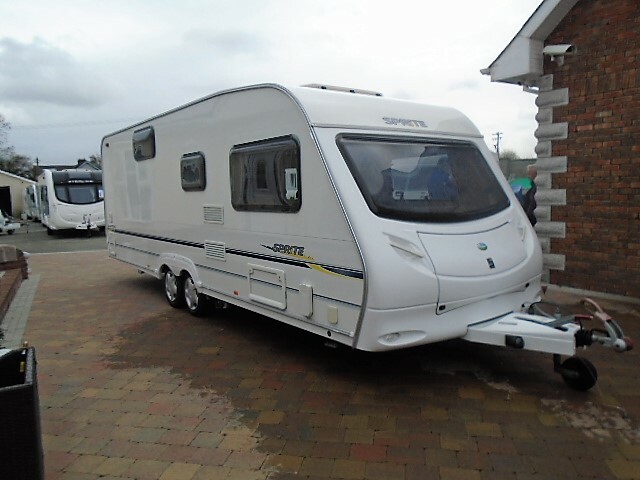 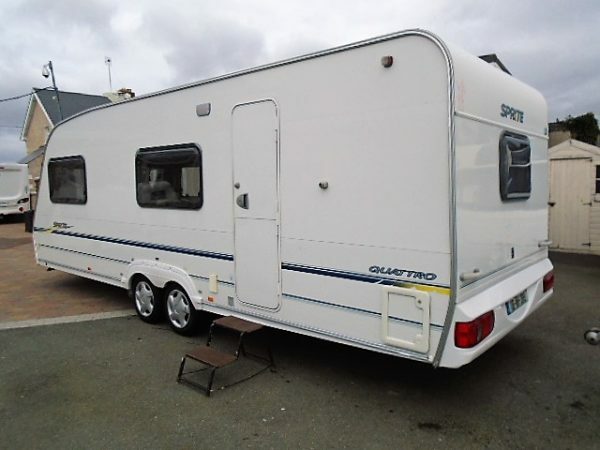 An affordable and spacious six berth caravan on a twin-axle with the primary focus being on keeping the weight down. 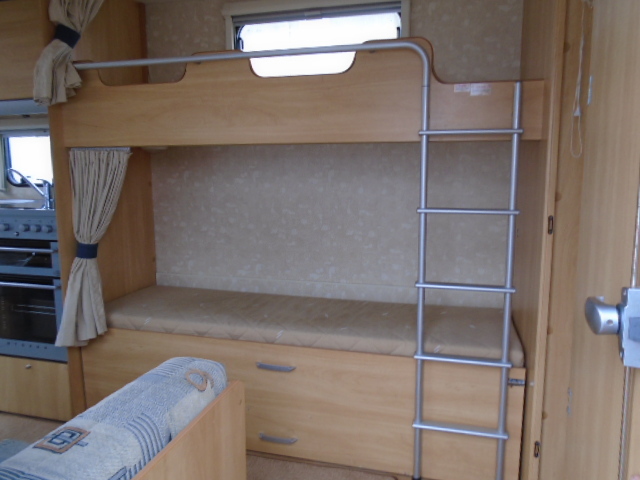 The Sprite Quattro offers fixed bunk beds which kids absolutely love, as well as a side dinette which converts into a further two bunks should they be required. 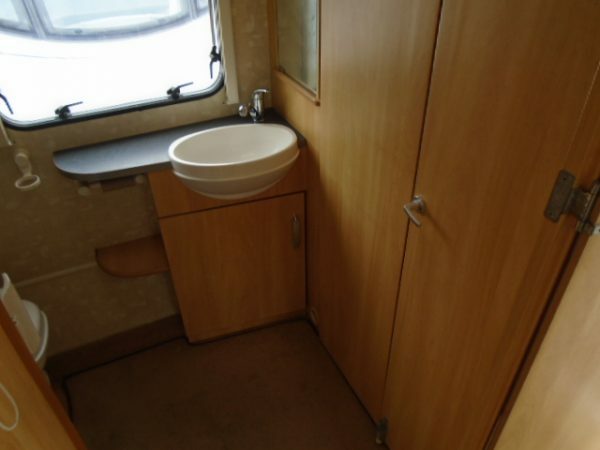 Then there is a couple of large seats at the front of the van which are long enough to be used as single beds or they convert into a huge double bed. 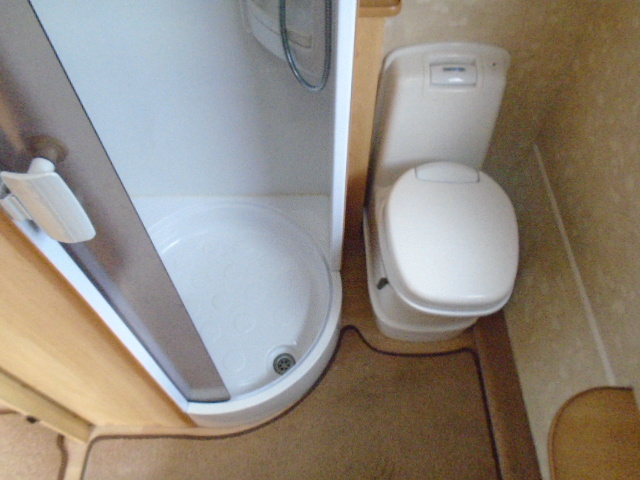 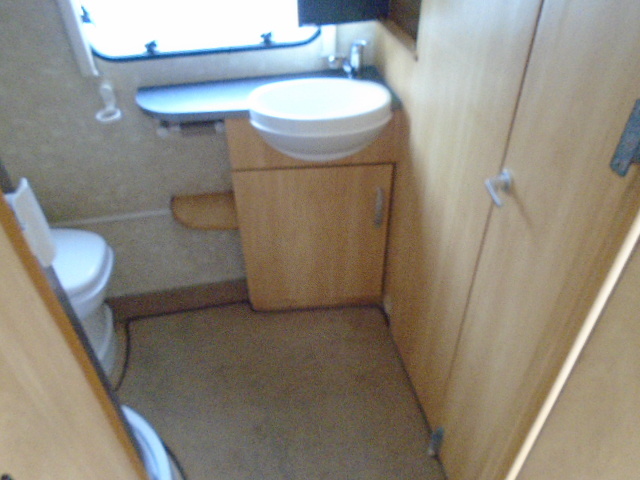 The washroom at the rear of the van is massive and emphasises this caravan’s level of practicality with its fully lined shower and large wardrobe providing that little extra privacy for everyone when they want to get ready in the mornings etc. 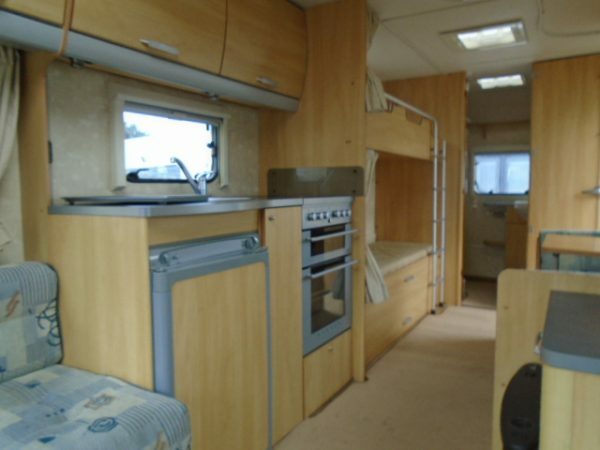 The Quattro has a well-equipped kitchen which even has an extractor fan, then there is a heki rooflight which makes the living space feel very open and airy – particularly important in the hotter months! 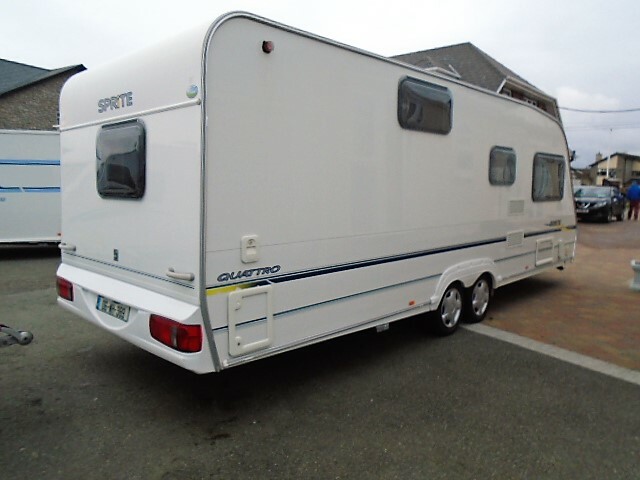 Finally, this van comes with a stabilised hitch for that extra peace of mind when towing and removable carpets inside which make it easier to clean. 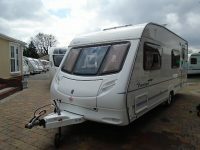 All of this and the caravan weighs little more than a typical four berth caravan on a single axle when fully laden! 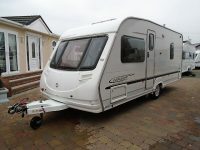 Secure it now whilst we have it as this will fly out!